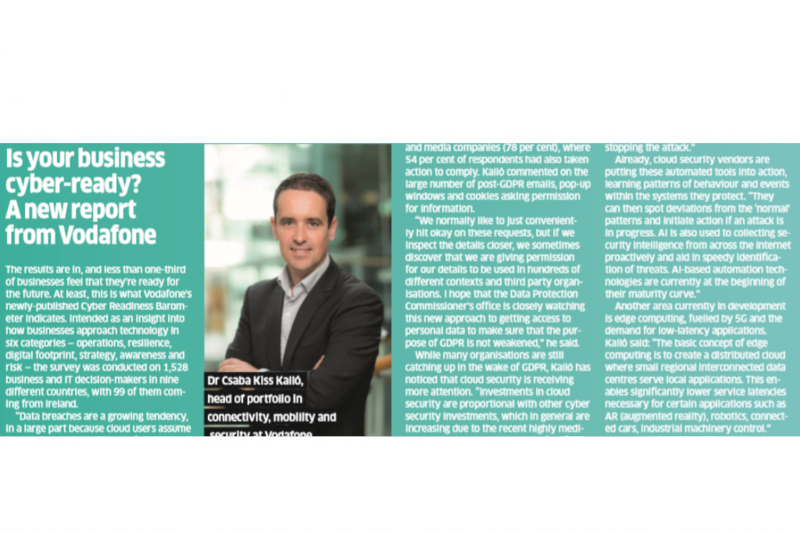 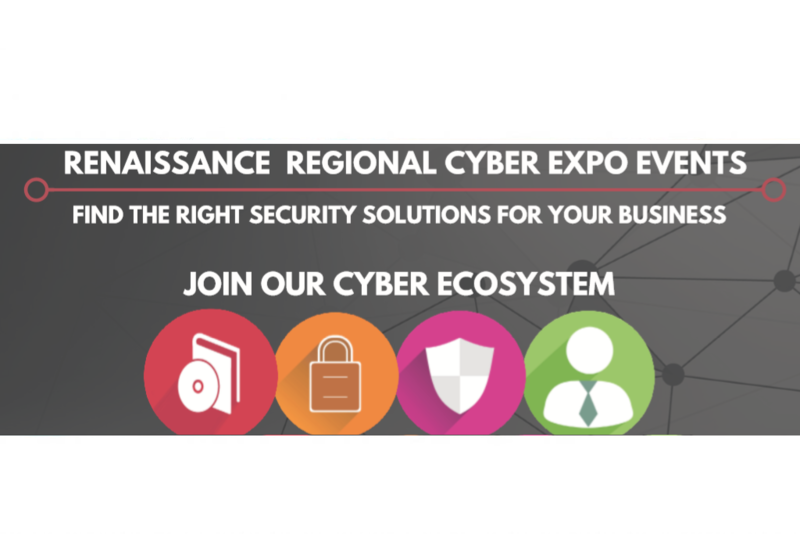 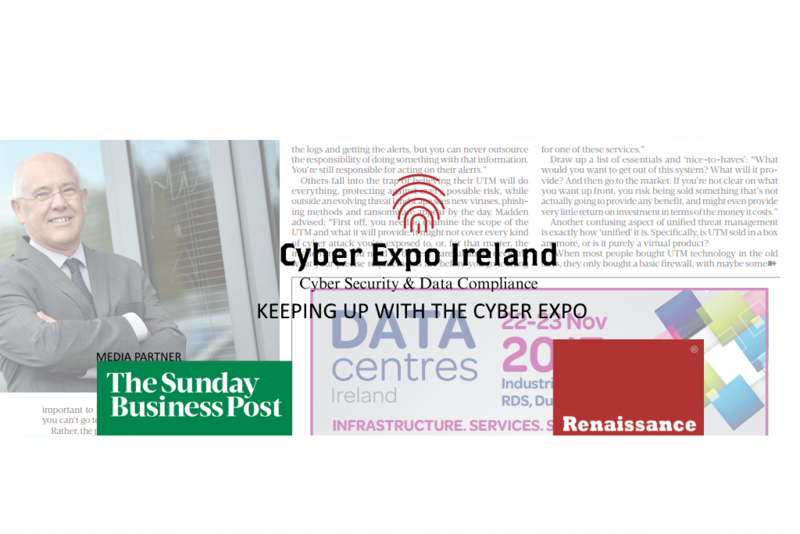 Cyber Expo Ireland Sunday Business Post Feature. 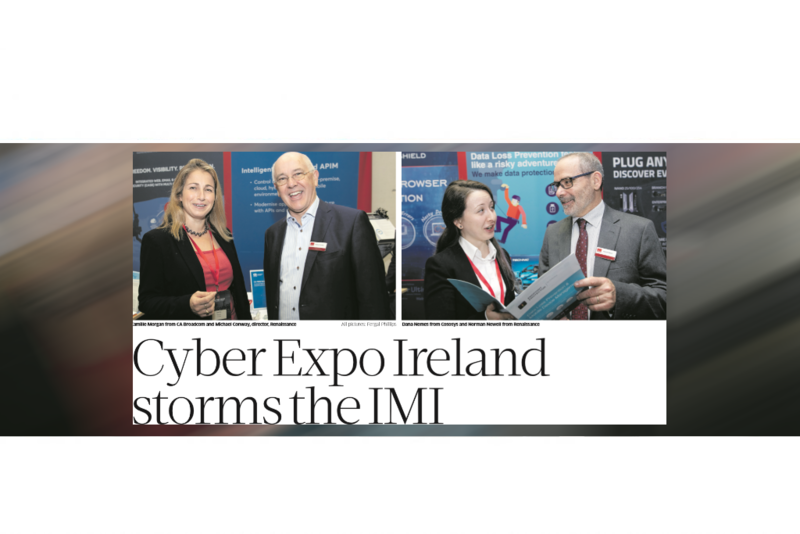 Cyber expo ireland 2018 featured in the Sunday Business Post. 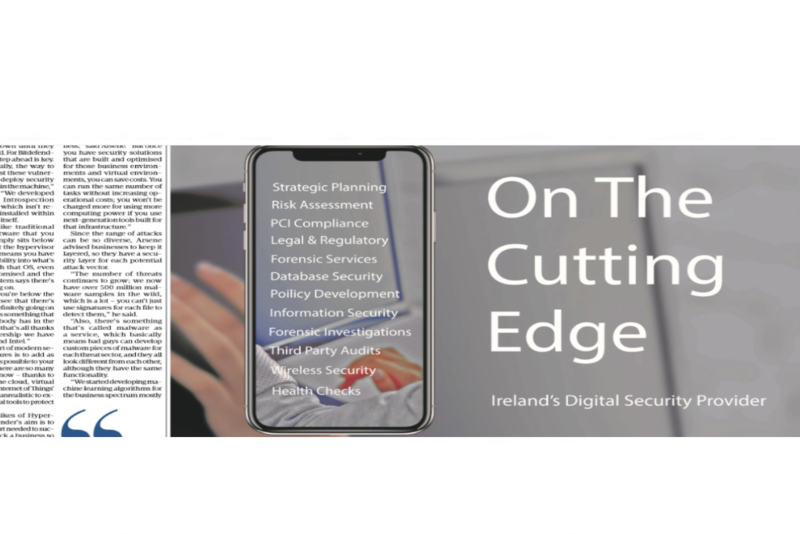 View/ download our ninth feature in the Sunday business post from November 2017. 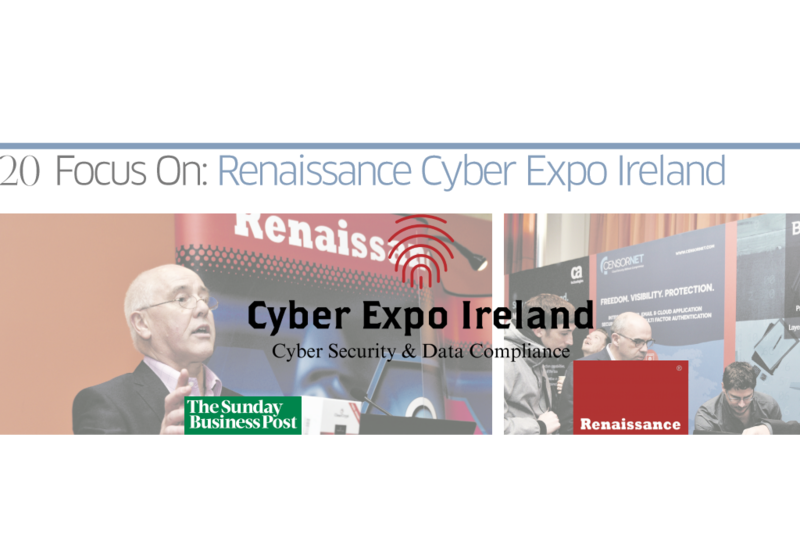 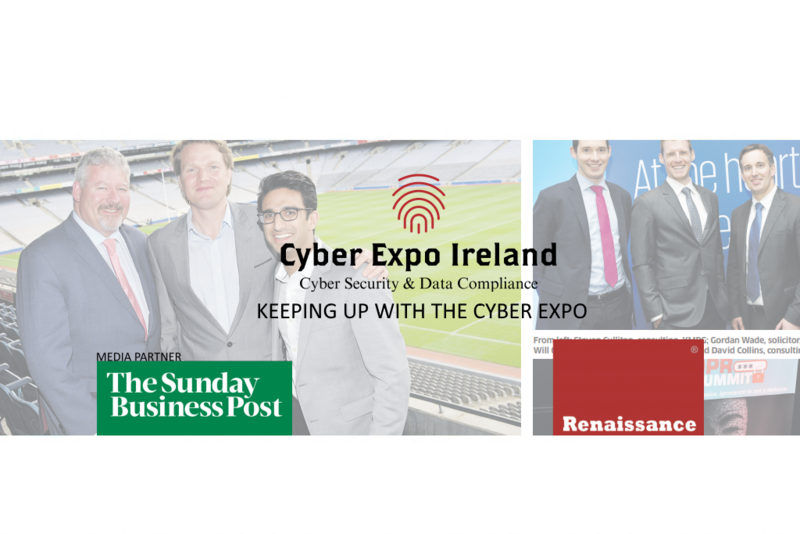 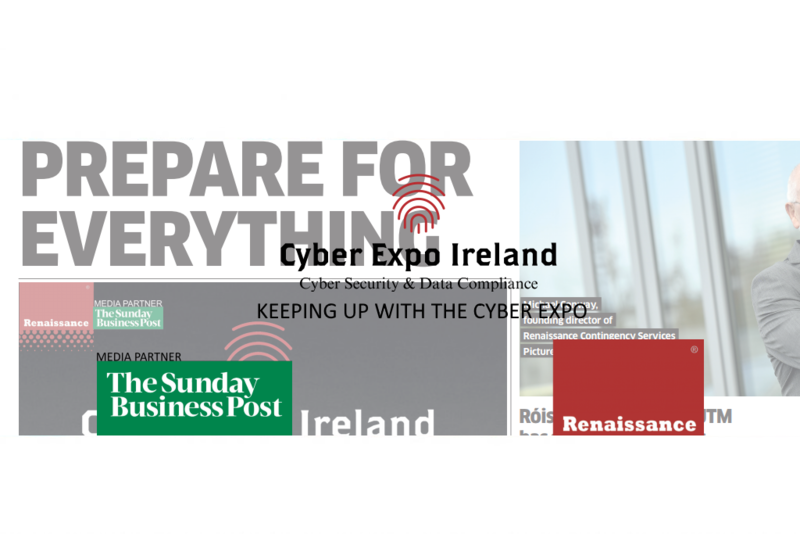 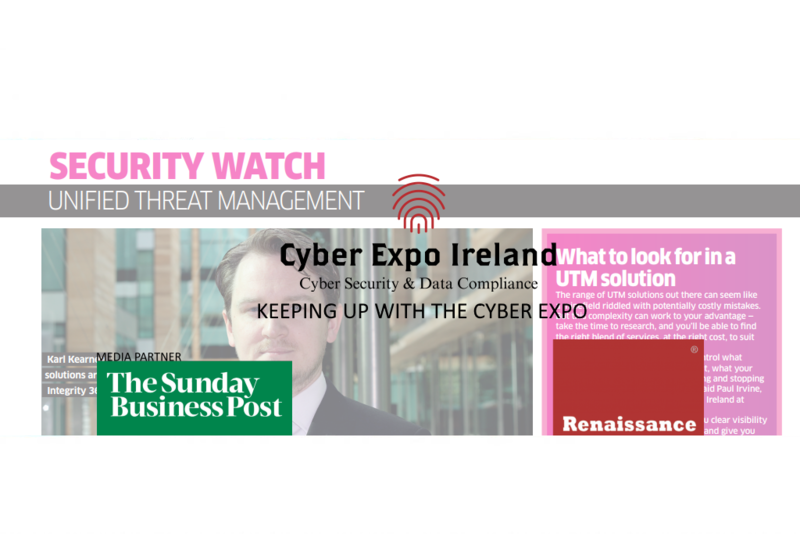 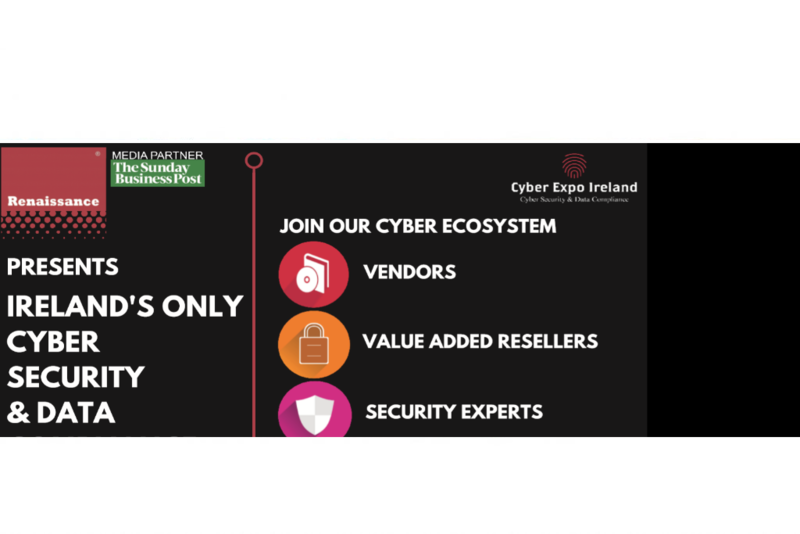 Find out what went on at Cyber Expo Ireland 2017 from the Sunday Business Post. 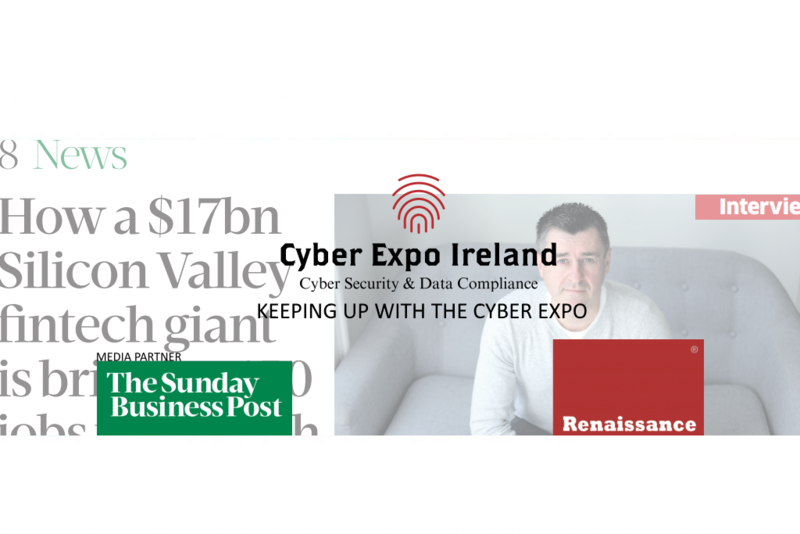 View/ download our seventh feature in the Sunday business post from November 2017. 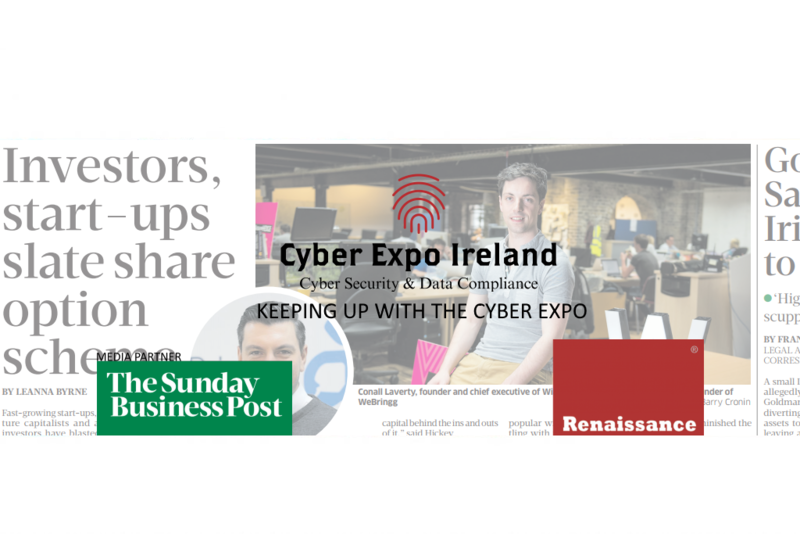 View/ download our sixth feature in the Sunday business post from November 2017. 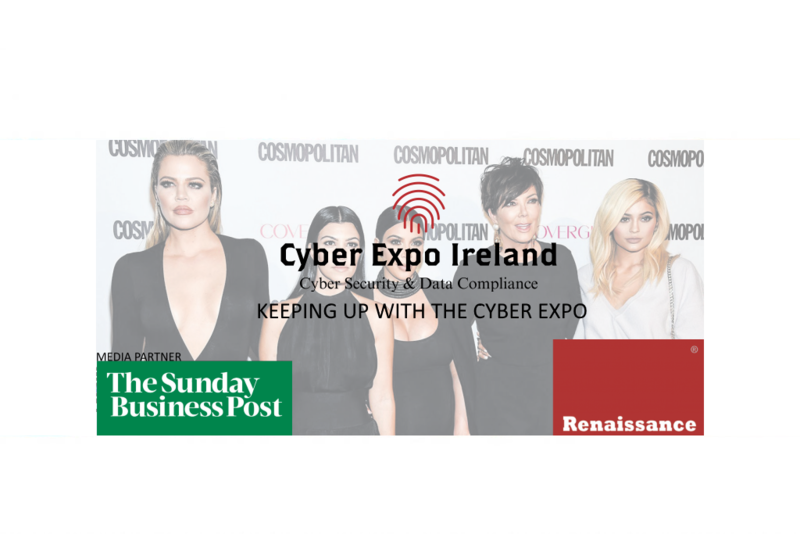 View/ download our fifth feature in the Sunday business post from November 2017. 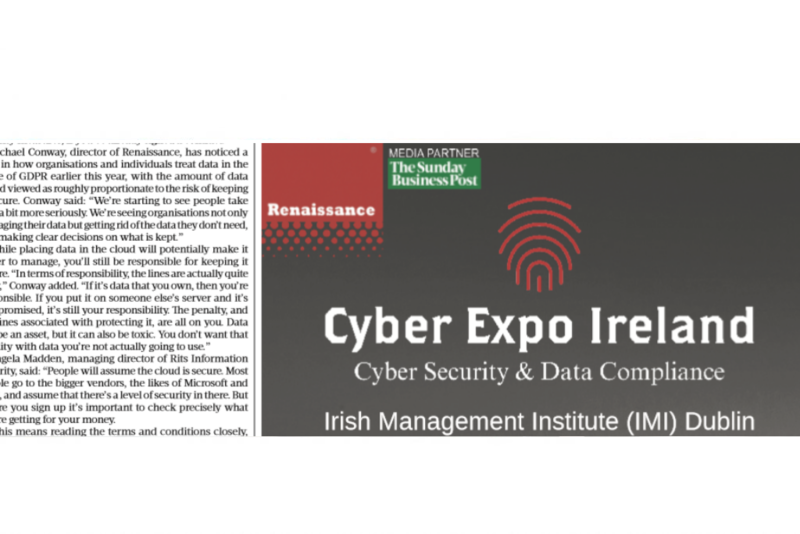 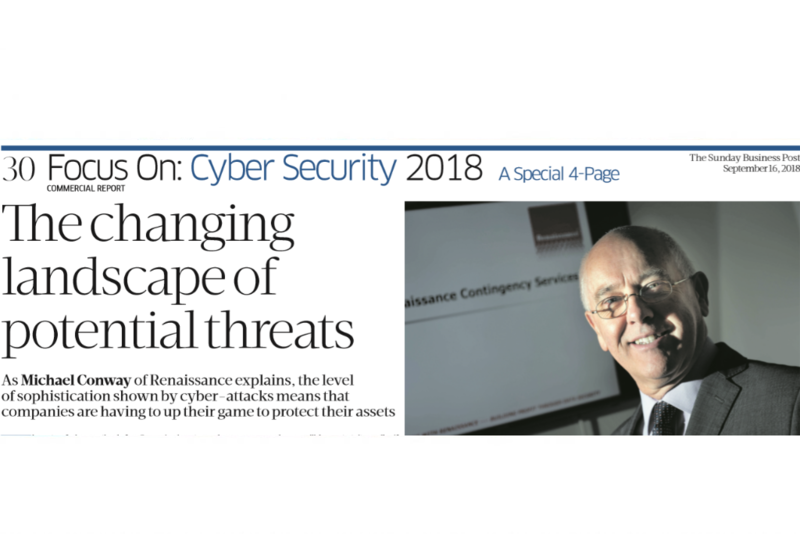 View/ download our fourth feature in the Sunday business post from November 2017. 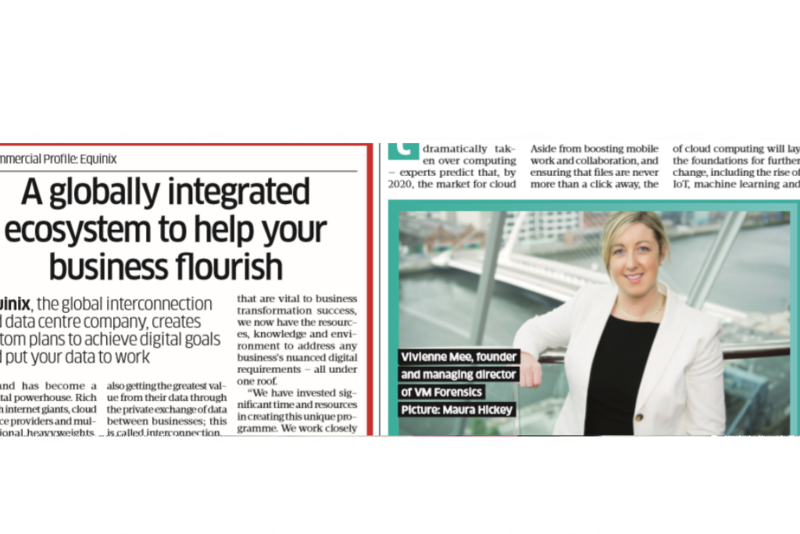 View/ download our third feature in the Sunday business post from 24th September 2017. 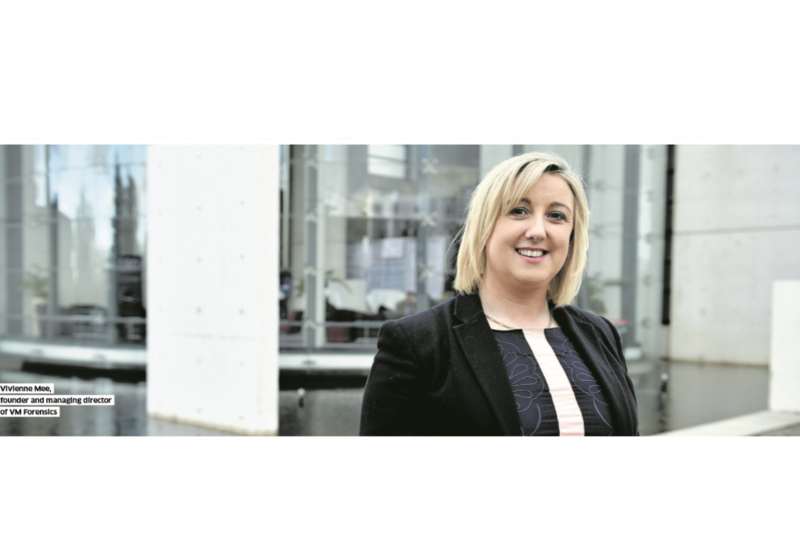 View/ download our Second feature in the Sunday business post from 17th September 2017. 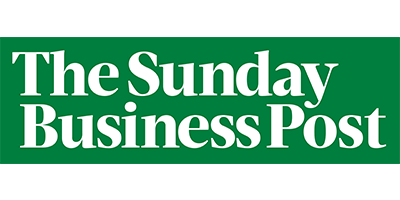 View/ download our first feature in the Sunday business post from 17th September 2017.